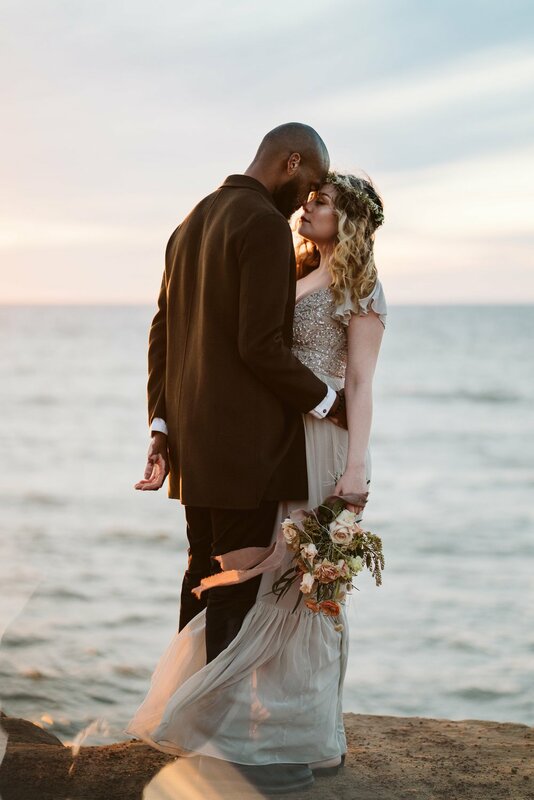 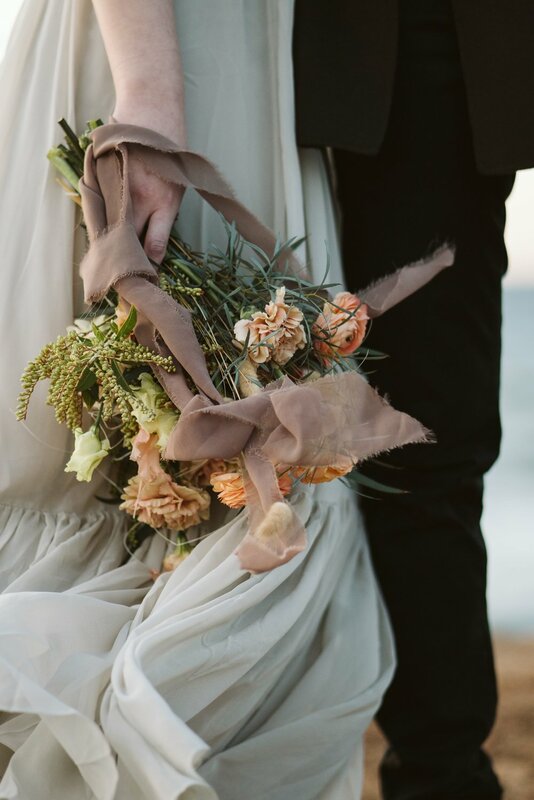 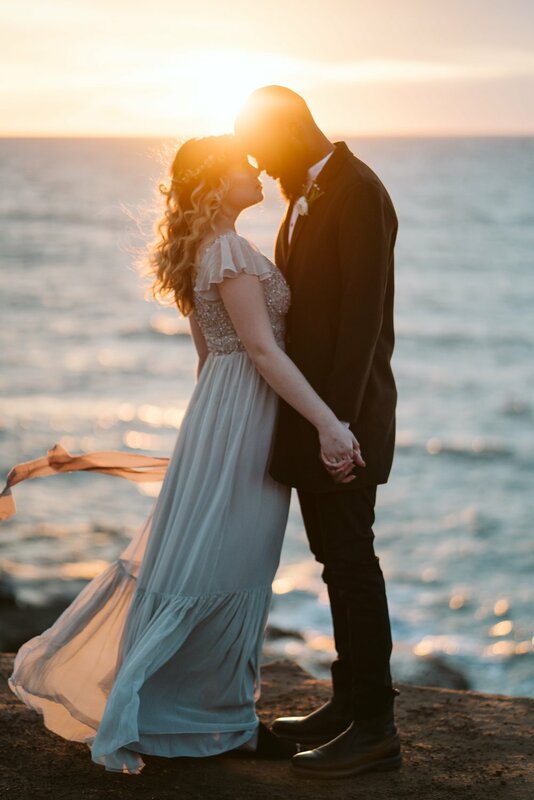 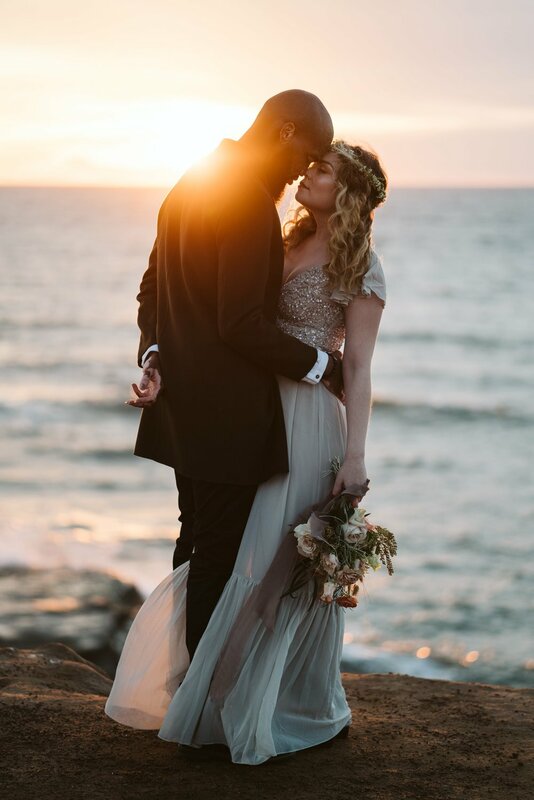 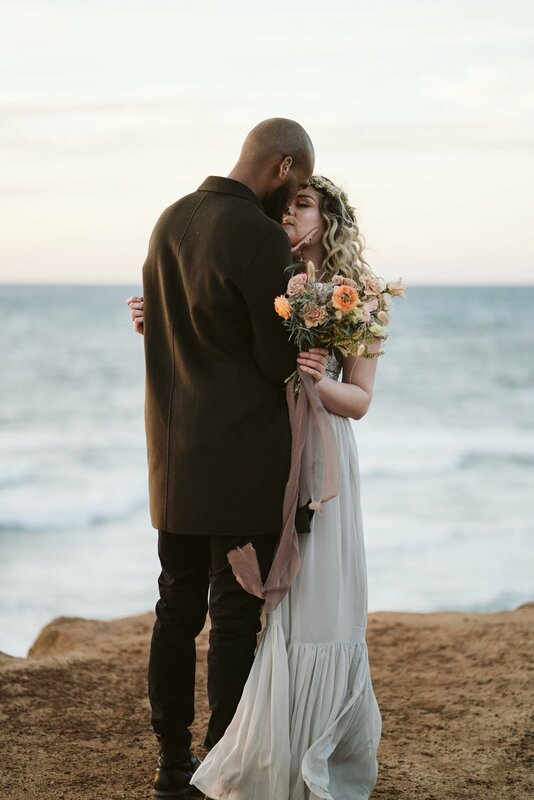 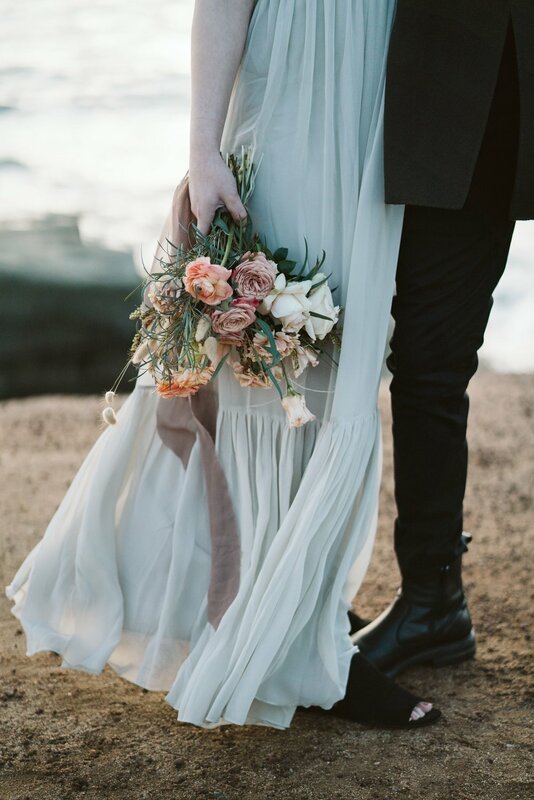 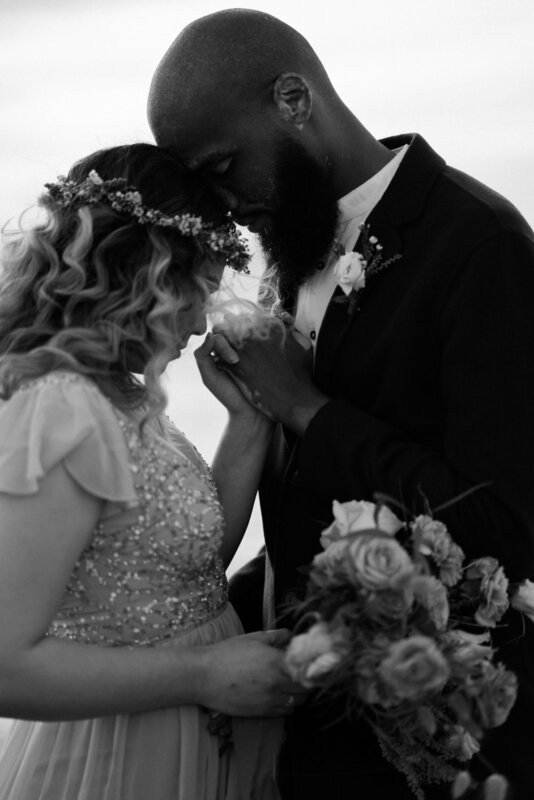 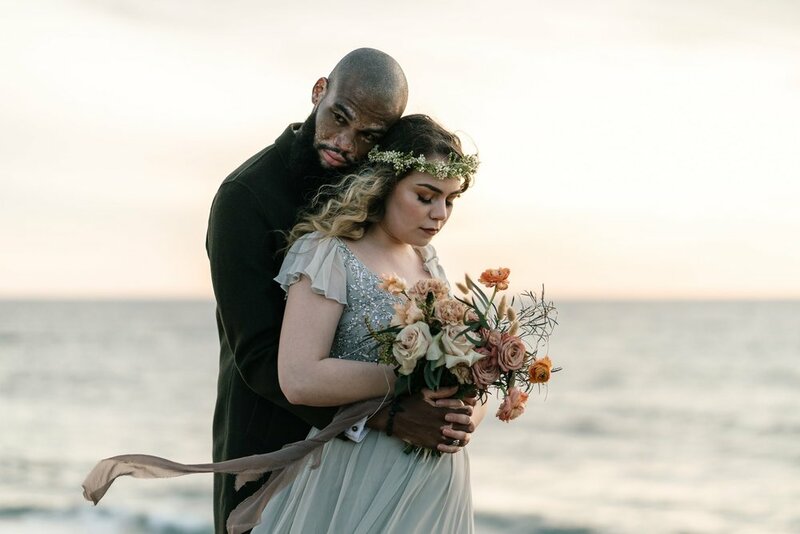 For the last shoot of the Cali Dreamin Workshop, we headed over to Sunset Cliffs in San Diego for this Pride & Prejudice styled shoot. 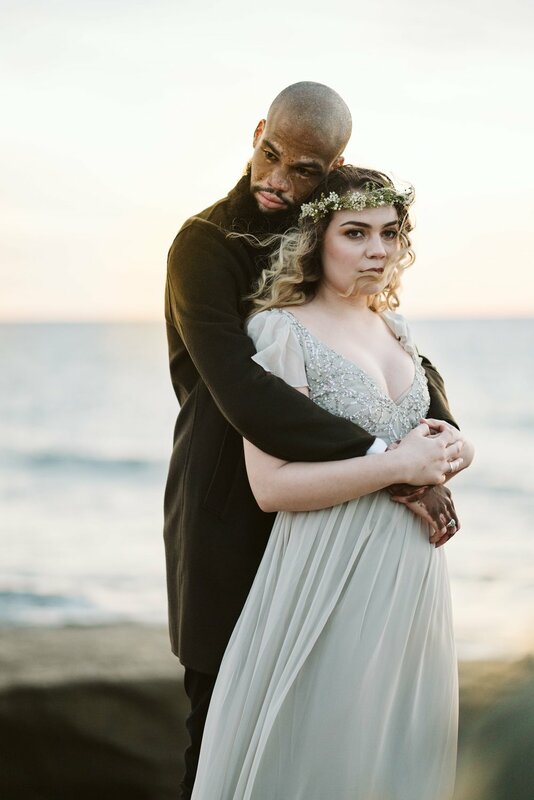 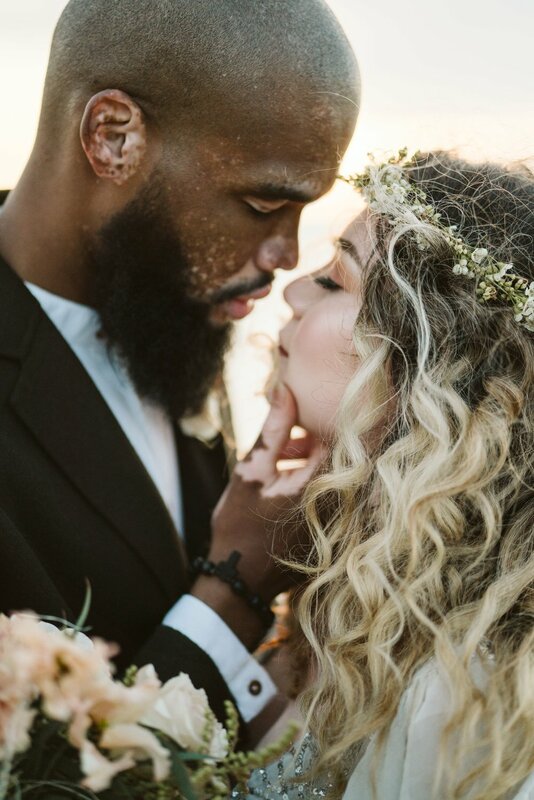 The lighting was perfect, Khris and Gavi were perfect, and everything was perfect. 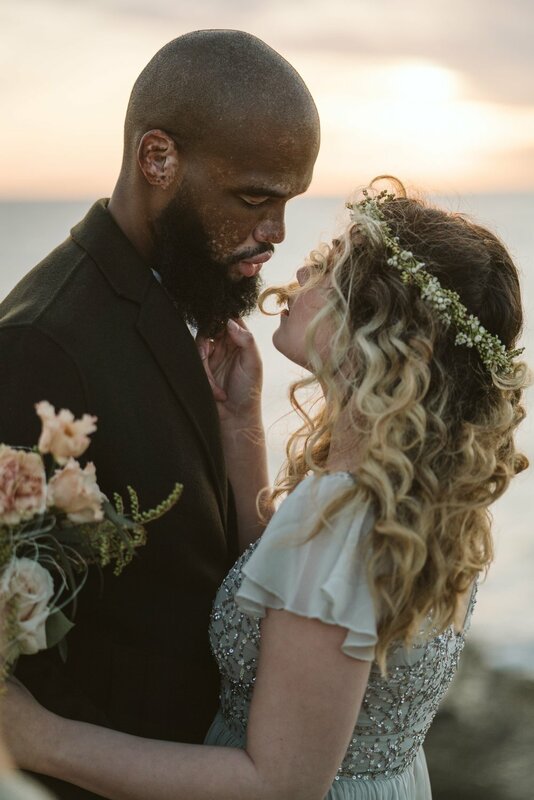 It was also windy and super chilly, but they took it like champs.